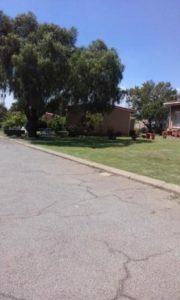 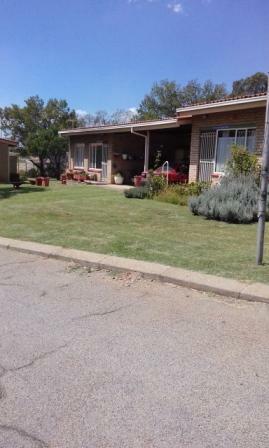 This Haven is in the south of Johannesburg and consists of single and double cottages. 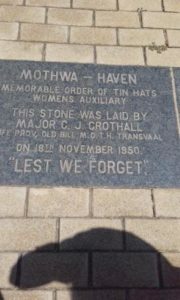 The Haven is run by a Mothwa Committee with a Caretaker couple assisting. Attached photos of the placque when cornerstone was laid in 1950. 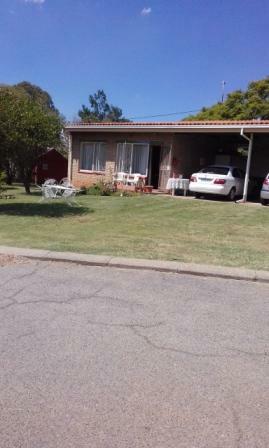 Also photos of the double cottage with carport, and single cottage. 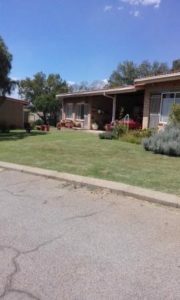 Gardens are beautiful and well looked after.